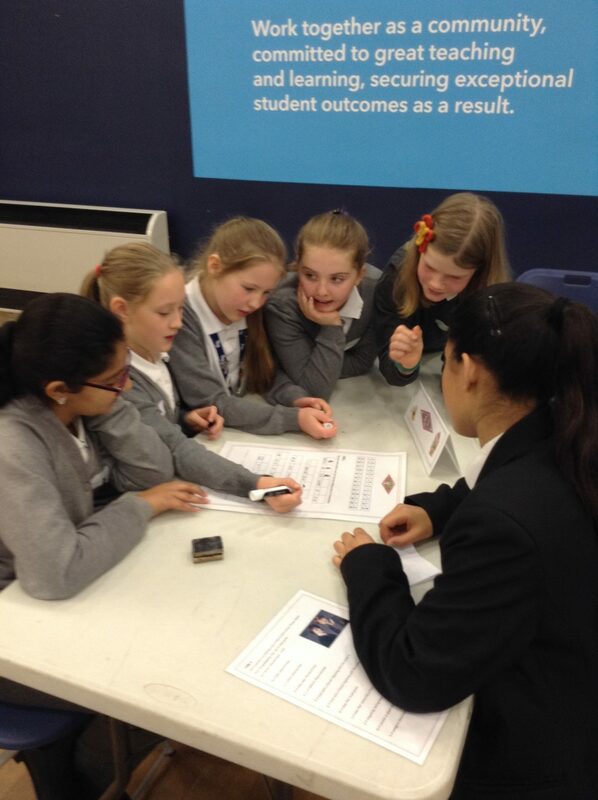 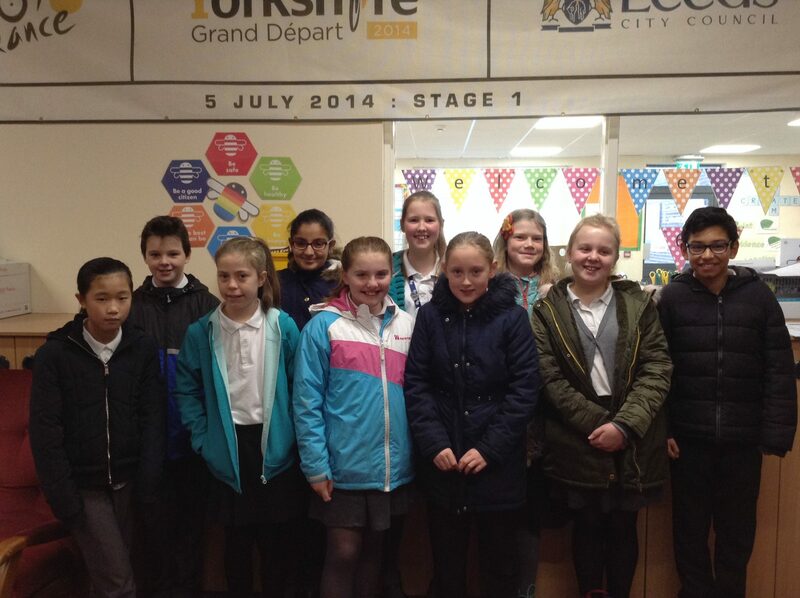 On Thursday morning, some of our best Year 6 mathematicians represented our school at the national Primary Maths Challenge. Co-op Academy Priesthorpe hosted the event for our local area. 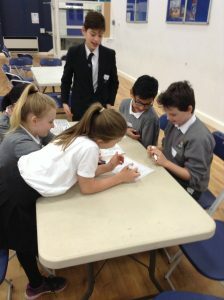 The children were given the opportunity to complete the national challenge test then took part in fun but challenging Maths activities with other very able Year 6 mathematicians from the Pudsey area.